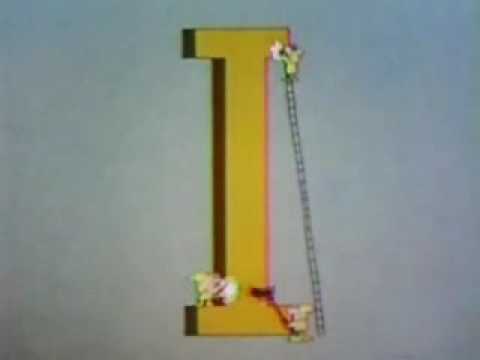 Another great video presents the stories of Capital I and Lower Case N. The first story is a simple one: some little guys live in a large capital I, and of course you’ve got to keep it clean. The second story takes a handful of cinema’s great topics; love, aliens, the alphabet, and singing on mountaintops; and smashes them together. What comes out is unexpected and somehow perfect. One should never underestimate the power of a good tune. 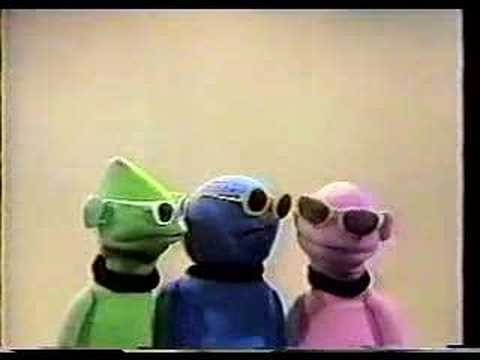 The Children’s Television Workshop could make a sharp stick to they eye into good times. and, of course, One-two-three-four-five six-seven-eight-nine-ten eleven-twelve. 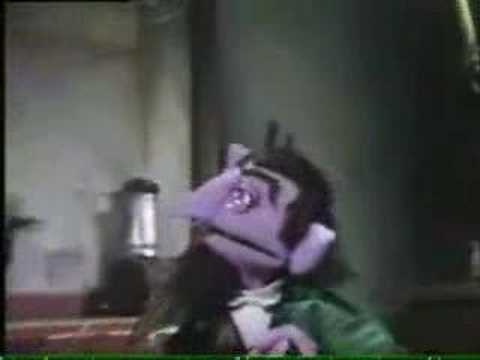 Finally, there is even a video perfect for those already sullied by the world beyond Sesame Street: The Count Censored. If you are scandalized, you have only yourself to blame.